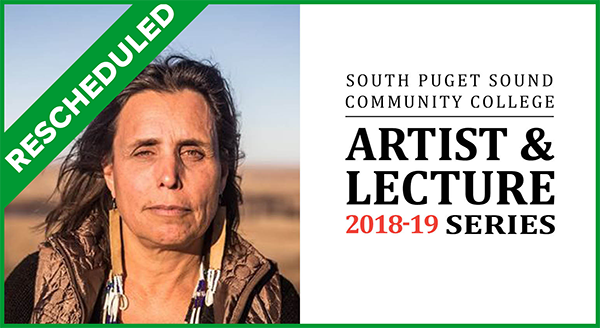 SPSCC proudly announces its lineup for its 2018-2019 Artist & Lecture Series. The series aims to bring nationally and internationally recognized artists, speakers, and activists who offer diverse and innovative views and performances to the campus and the local community. Attending one of these Artist & Lecture Series evenings gives audience members the chance to broaden the term culture for themselves.